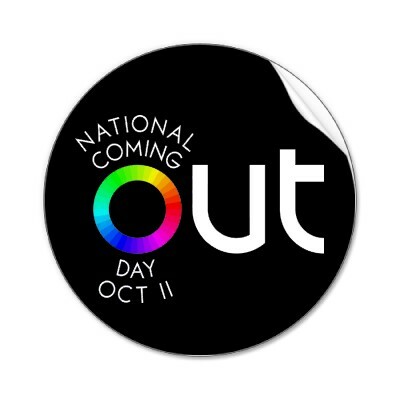 Today is National Coming Out Day and I'm coming out in support of gay, lesbian, bisexual, transgender, and straight people everywhere. Too many people remain silent in their support of the LGBT community, thinking that personally supporting equal rights is good enough. The string of gay suicides this year and the all-too-common bullying that goes on in schools, on sports teams, and in places of worship should be enough to wake us up to the fact that the world isn't going to magically change on its own. Song of Myself: I celebrate myself, and sing myself. P.S. I hope you had Diana Ross in your head when you read this. If not then you should now. You're welcome.